With more and more goblins, elves and witches inheriting our silver screens every year, fairy tales have cemented their status as one of the big trends of this decade. 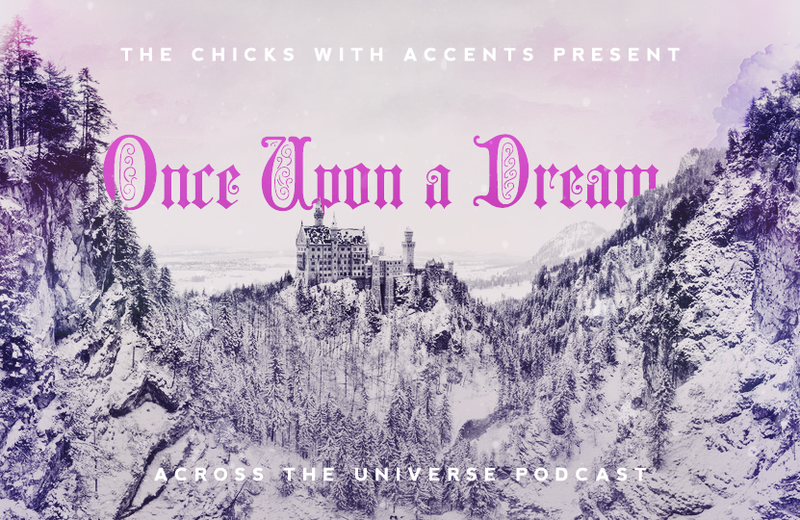 In this episode, we adapt and cast 3 Yet More or Less Unadapted (Fairy) Tales to film! We also go back to playing a fresh round of FMK – Disney royalties edition. What fairy tale adaptations are you excited for? Do you agree with our casting choices?